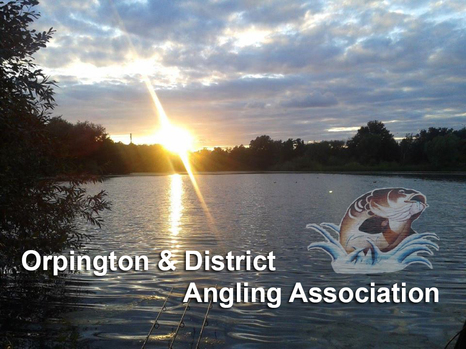 Welcome to the Orpington and District Angling Association (ODAA) official web site. If you're looking to join an exclusive Angling Club which caters for the serious angler and pleasure angler alike then look no further. Over the past few years the Club has gone from strength to strength. Membership for 2019/2020 season is now open. result in disciplinary measures being taken by the committee. New Season 2019 Application From now available for download. with you or you may be asked to leave our complex.